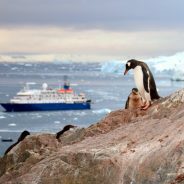 If you’re looking for a trip outside of the ordinary tourist traps, you should definitely consider giving Antarctica a try. 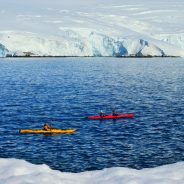 Despite the growing popularity of Antarctica cruises, it’s still a sparsely visited region and offers some of the most pristine stretches of untouched land left for people to explore. 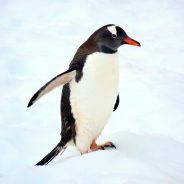 Since Antarctica is so remote, it’s going to require a little more planning on your part to make sure you get the most bang for your exploration buck. After all, it’s not like you can just hop on a flight or train to squeeze in an extra activity or two that you missed the first time around. 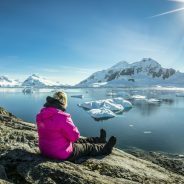 With that in mind, let’s take a look at some steps you can take to make sure you get as much adventuring awesomeness out of your Antarctic trip as you can. Our trip to Antarctica was bittersweet. We were experiencing the most epic adventure of a lifetime – exploring the most isolated and remote continent on earth, though acutely aware that no trip in the future would ever compare. I’ve grappled for the past few weeks with how to put the experience into words. Because even though the continent pulls rave reviews, the experience is still undersold. One of the rare destinations which actually exceeds and surpasses the hype. And I’ll admit, I was apprehensive of traveling to Antarctica. Extraordinarily excited, sure, but I’ve traveled enough to know that you can ruin a destination by building it up in your mind. And the pedestal I’d built for Antarctica was exceptionally high. But we needn’t have been scared. Because the reality of Antarctica didn’t crush the dream – it blew it out of the water. 100 years ago no more than a handful of people had journeyed to Antarctica, however today around 30,000 travelers visit each year. And we’re ridiculously excited to announce that next year, we will be too! 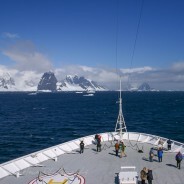 Antarctica remains one of the most unique destinations on earth, and expeditions are available to the average person seeking an exceptional experience. 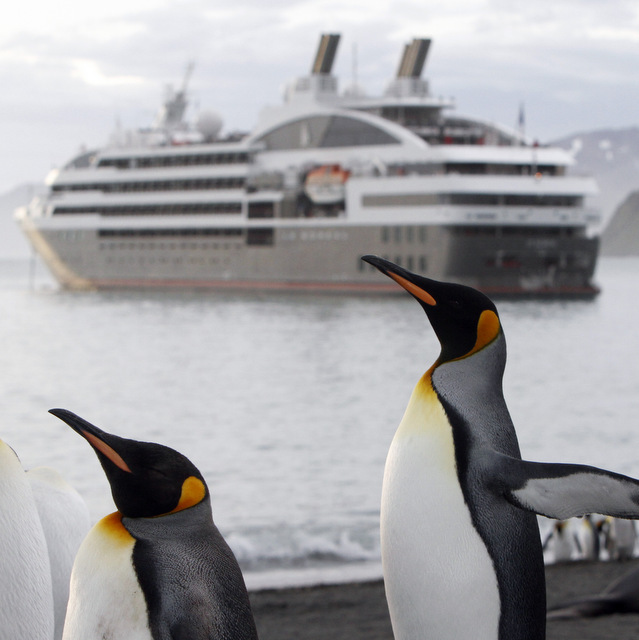 We’re looking forward to spectacular glacial lagoons, dramatic icebergs, breaching whales and deep-diving seals. To stepping out of our boat for hikes through ice fields, kayaking adventures, and camping overnight on the most remote continent in the world! Being Australia’s most diverse Antarctic operator, we’re booked for February 2017 with Chimu Adventures. 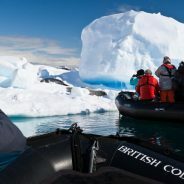 We’ll be traveling on their Pure Antarctica cruise; here’s a sneak peak at some of the stories, photos and videos you can look forward to!! 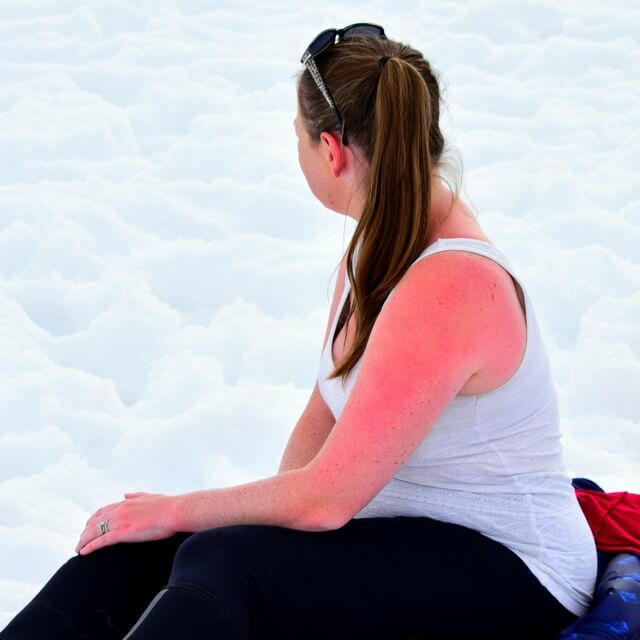 Have you ever wondered what people actually do on an Antarctica tour? Sure, the scenery is awe-inspiring and the weather is cold, but what more does this continent have in store for the intrepid traveller? Actually, Antarctica is a treasure trove of untapped potential, especially for adventure seekers. Here we take a look at some of the ‘cool’ things to get up to while exploring the south pole. 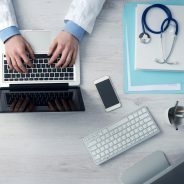 This job made me realize that the world was much smaller and more accessible than I ever knew. Holland America took me all over the Caribbean, around both the Mediterranean and Baltic seas, to Egypt, Greenland, Russia, and everywhere in between! I even managed to travel on my own in between contracts, requesting extensions on flights that were already paid for by Holland America. Eventually, despite the lure of new places and having made so many great friends, I knew I couldn’t keep doing this forever. Youth staff on a cruise ship was a young person’s job and I was ready to focus on starting a photography career. With this goal in mind, I decided to end my career in cruising, a task that is easier said than done. Ask any former crew member and they will agree! It was once I stopped, of course, that an irresistible opportunity practically fell in my lap. It was another contract, though this one was different. It would last 6 months, taking me from South America to the Mediterranean, by way of Antarctica! Traveling to Antarctica is a once in a life-time opportunity, and one which tops the bucket lists of many travelers…including us! And, with Spectacular glacial lagoons, dramatic icebergs, vast areas of remote wilderness, breaching whales and deep-diving seals, it’s not hard to see why. Antarctica really is the final frontier! Here are 5 tips for when you organize your trip.